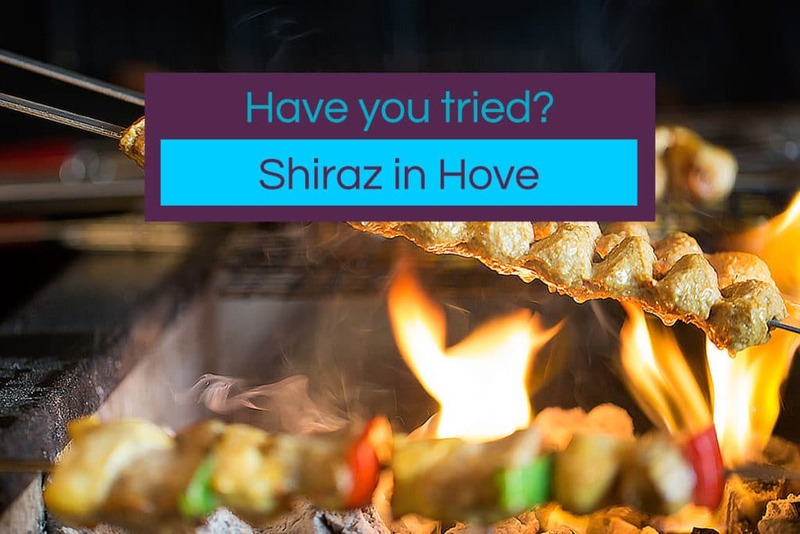 Taking it’s name from a small Iranian village famed for its cuisine Shandiz is a family run restaurant offering an authentic home made menu in a venue decorated with Persian antiquities and served with traditional and homely welcome. In addition to popular grill dishes, Shandiz serve some flavoursome slow cooked specials such as Zereshk Polo, chicken marinated in tomato and saffron served with saffron rice with nuts and fried barberries. Saffron ice cream is also a must try experience.